By Jay Light. 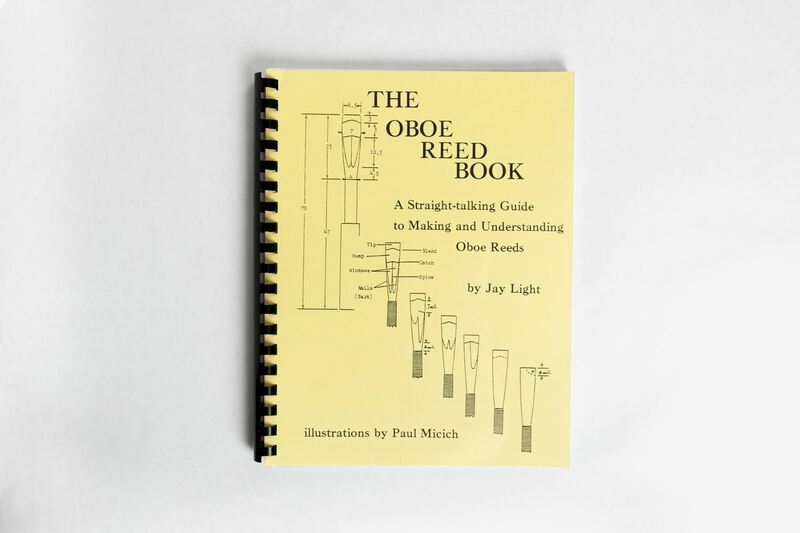 Widely-acclaimed manual on oboe reed making. 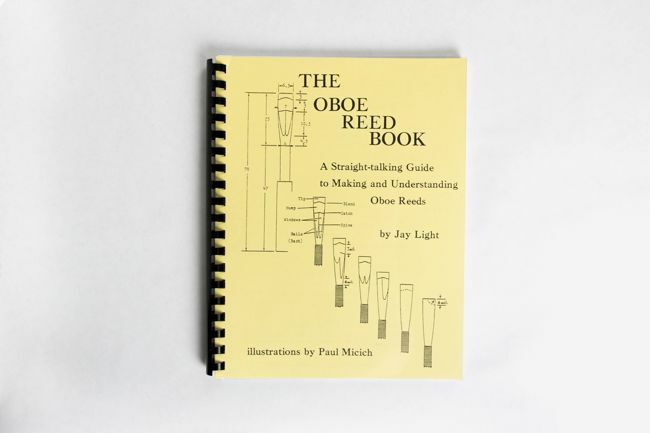 This shows close-up reedmaking for beginners through advanced players, with detailed instructions. This cane has a gouge thickness of .58-.60, with a width of 7.05. Choose from a diameter of 10.0-10.5 or 10.5-11.0. Priced per bundle of 10. Contains 10 pieces French standard gouged and shaped cane (10.5-11, .58-.60, 7.25), 6 47mm. 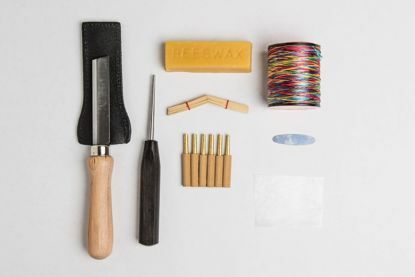 Nielsen brass staples, Nielsen Wedge Knife with file handle (specify small, medium, or large handle), block, wood mandrel, thread, (specify color), medium plaque, small metric ruler and beeswax. 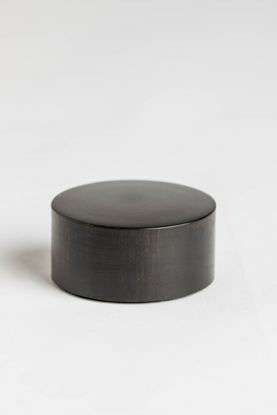 Ebony block, non-skid bottom, 1 1/2” diameter, 3/4” tall. 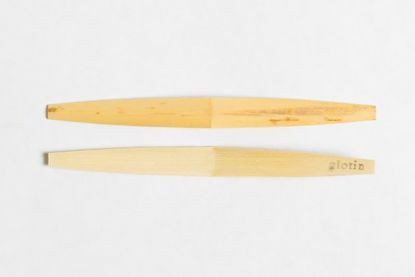 Used for clipping the tip of your reed.